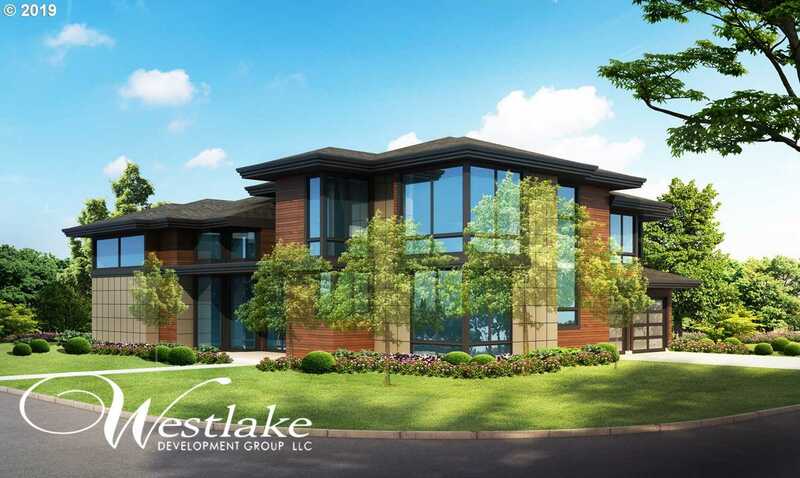 Build your dream home with award-winning Westlake Development Group at Vendage! Master on main, outdoor living, & premium finishes thoughout. Backs to trees with an east/west facing orientation, this lot widens toward the back offering privacy framed by green space. Adjacent to the 2018 Street of Dreams. Convenient to Nike, Intel, wine country, & all the amenities of Vendage (community center w/ pool & gym!). Built for your lifestyle! Please, send me more information on this property: MLS# 19073059 – $1,400,000 – 5701 Se Corsica St, Hillsboro, OR 97123. I would like to schedule a private showing for this property: MLS# 19073059 – $1,400,000 – 5701 Se Corsica St, Hillsboro, OR 97123.